Change Happens at Gilgal and You Can Be a Part of It! 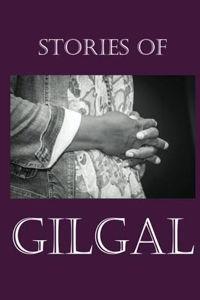 Visit our Blog to read real stories of real change happening every day at Gilgal — in and through our residents, our staff, our volunteers and even our community partners! But we still have reason to hope! The chains of addiction are being broken because there are people, just like you, who care and want to see change happen. We invite you to become a ChainBreaker at Gilgal by joining us in our mission of restoring homeless women with addictions. For when you do, you are not only influencing the life of one woman, you are helping to change the future for all of us.